G.SHDSL.bis EFM Line Card - Tainet Communication System Corp. 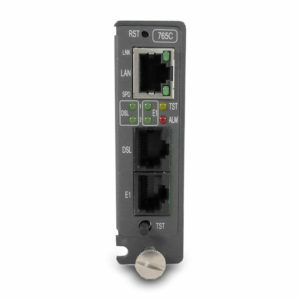 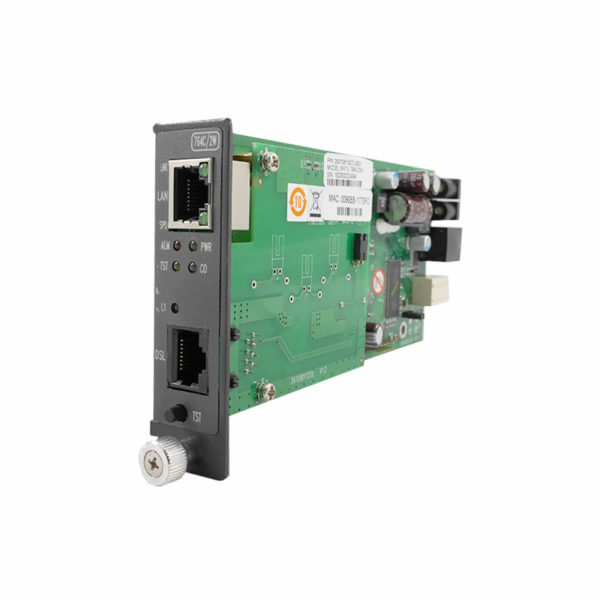 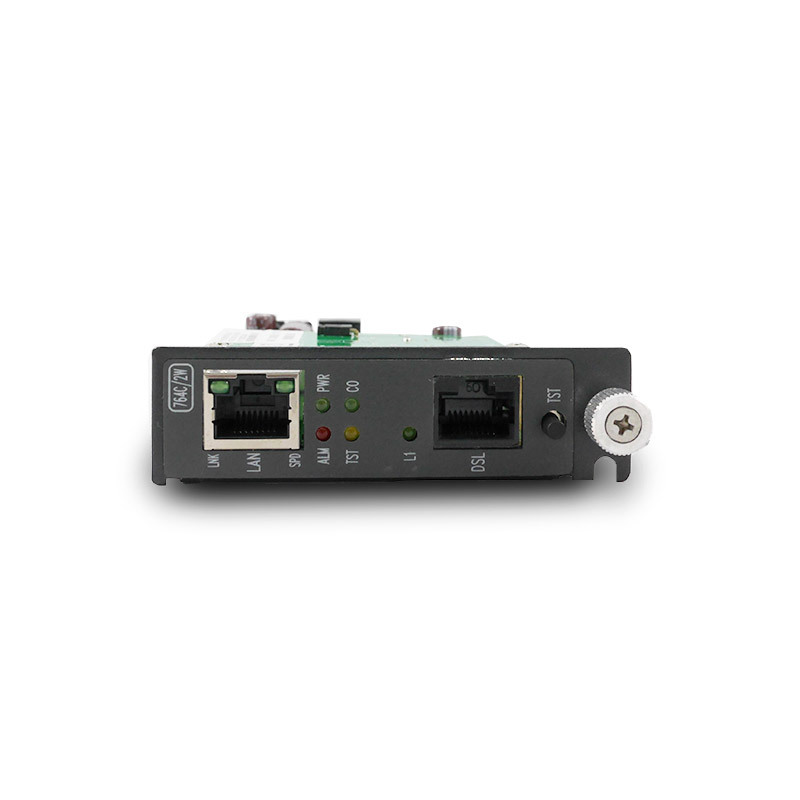 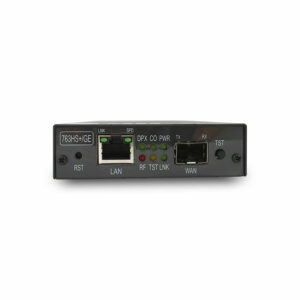 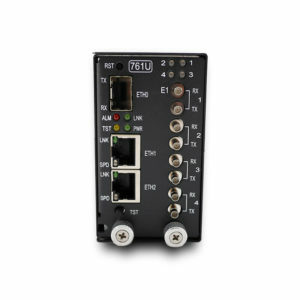 The G.SHDSL.bis/EFM line card series, which takes advantage of the latest G.SHDSL.bis standard, is a mini-terminal enabling the transport of traffic from Ethernet interface over 5.7M/11.4M/22.8M G.SHDSL.bis link. 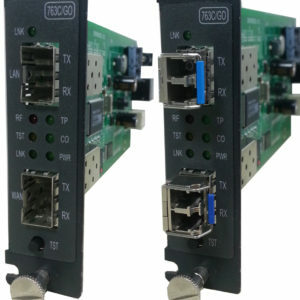 The G.SHDSL.bis/EFM line card series is a EFM G.SHDSL.bis transmission equipment for FE signal extension, aggregate FE channel into a G.SHDSL.bis link. 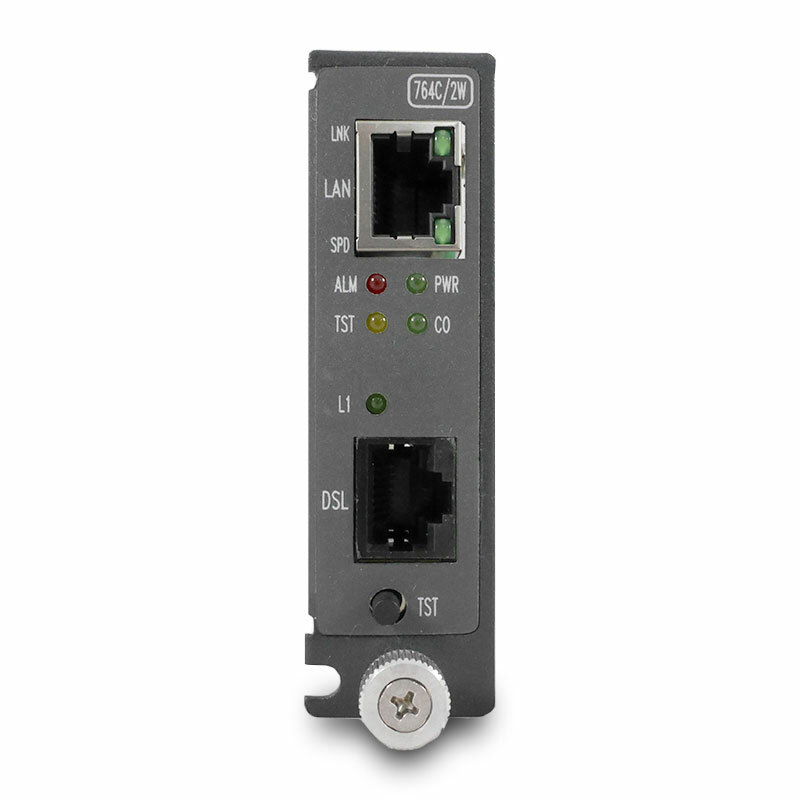 The automatic line rate can be up to 5.7 Mbps over 2-wire cooper line. Embedded Operation Channel (EOC) is built between local and remote sides for system configuration, testing, performance and alarm monitoring of E/FE channel and G.SHDSL.bis link.